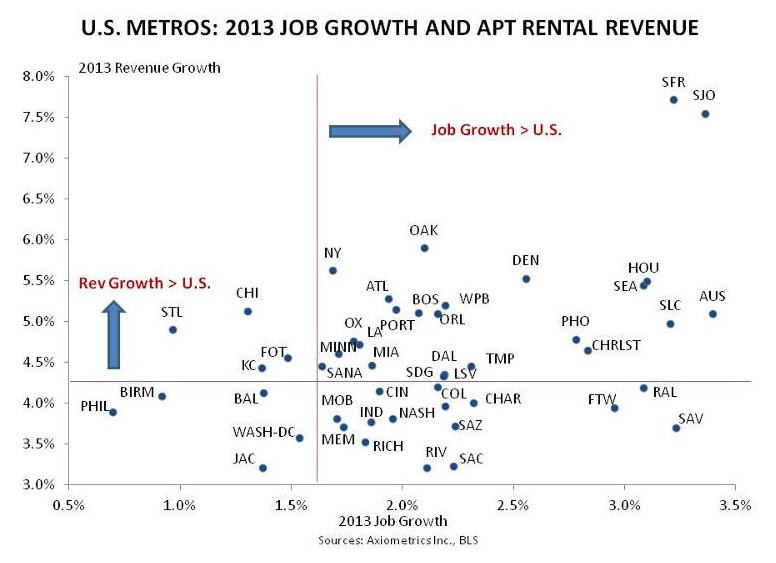 Job growth vs. revenue growth chart of top apartment building investment markets in the US- updated. 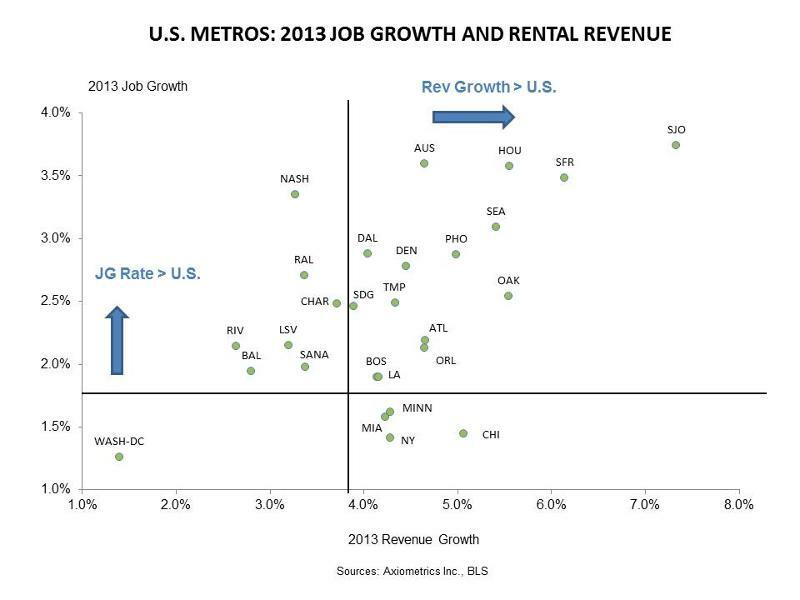 Before I get sidetracked onto a long discussion on the importance of understanding just Continue reading Job growth vs. revenue growth chart of top apartment building investment markets in the US- updated. 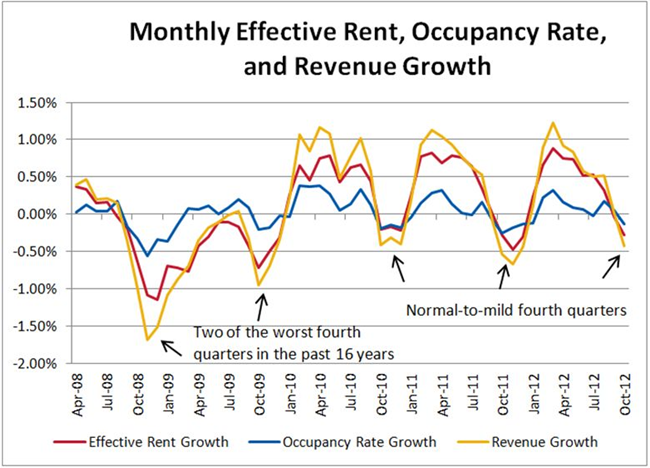 Posted on July 8, 2013 July 8, 2013 Categories Apartment Building Investment Cycle, Multifamily Design & Development, Multifamily InvestmentsTags Apartment Building Investing, apartment construction, apartment market cycle, Axiometrics, employment, job growth, multifamily development, rents, Revenue Growth, supply, trendsLeave a comment on Job growth vs. revenue growth chart of top apartment building investment markets in the US- updated.